Pool Pool Cleaning and Maintenance | Pinnacle USA Inc. 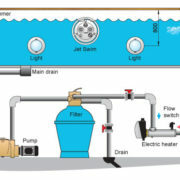 Many pool owners believe that pool maintenance should be a once-in-a-month thing. The truth is that pool cleaning and maintenance should be done as regularly as possible. In fact, making it a weekly routine would be great. A good pool is a clean pool. 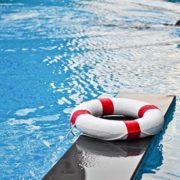 A safe pool is a well-maintained pool. Regular cleaning keeps the chemical makeup of the pool at optimum levels all the time. This is not to say that keeping a pool properly maintained is an easy job. The fact that pool maintenance is time-consuming justifies hiring pool and construction experts to do it. The task takes a lot of time and effort. Experts know how to troubleshoot problems. They provide solutions on the spot. They have no reason for referring any issue to other professionals. The experts provide weekly services, which are equally essential for identifying problems and providing effective solutions early enough. 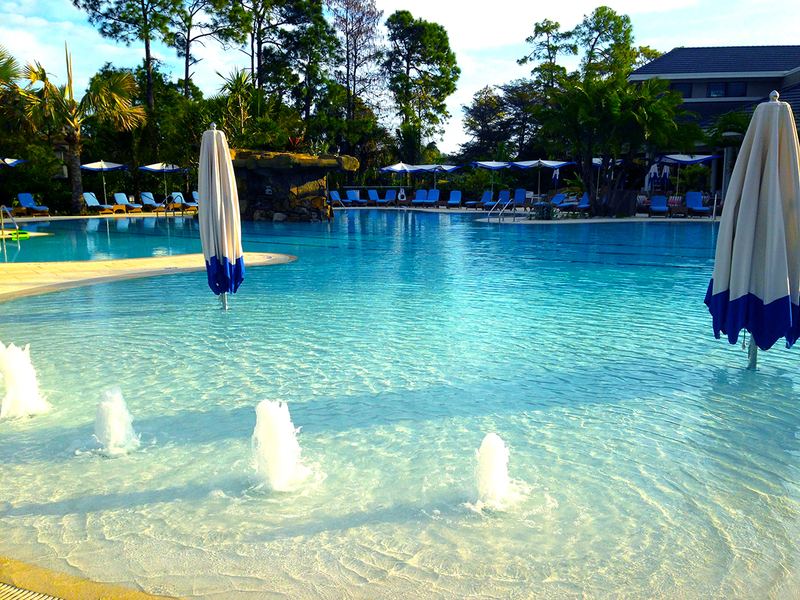 Weekly cleaning in Naples improves the appearance of the pool. Weekly cleaning provides the chance for checking and balancing all chemicals in the pool. 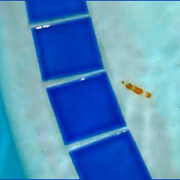 A dirty or contaminated swimming pool is unsightly and hazardous. Nobody, including your family and closest friends, would want to swim in such an unsightly pool. Make sure that you complete pool maintenance and cleaning ahead of time – preferably before guests show up and jump in for a swim. Weekly cleaning is ideal for the longevity of not only the Southwest Florida pool but also all the equipment. The pool water is capable of becoming corrosive and dangerous to anybody taking a swim. Many times, corrosive water ends up damaging the pool. Ultimately, you will spend a lot of money repairing the damages. However, weekly maintenance (including cleaning) saves you from replacing or repairing certain parts of the pool such as the steps or handrails. Weekly cleaning puts your mind at ease by keeping your pool in excellent shape. 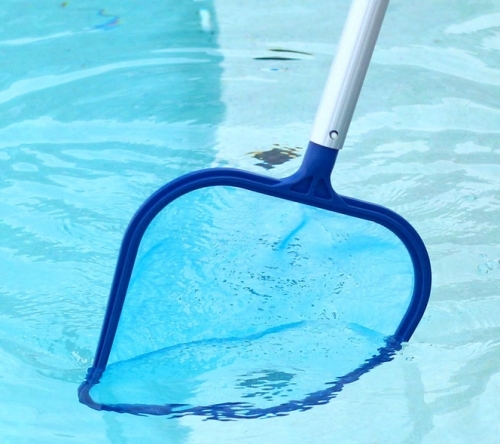 Weekly cleaning is also essential for improving pool safety. 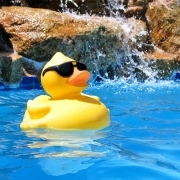 Safety concerns are common in dirty pools. Incorrect balancing of chemicals in the swimming pool often leads to accidents. Expert cleaners offer superb cleaning services that ensure the complete removal of all germs and bacteria that might cause diseases. The innocent-looking friends and family are guilty of introducing bacteria into the swimming pool. Remember, it’s unsafe to use an unclean pool. Hire expert cleaners and pool technicians to provide the services that will keep your pool in the best condition. Weekly services might seem costly but that’s nothing compared to the expenses you have to pay when accidents occur or diseases afflict your loved ones. 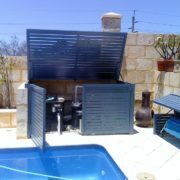 Therefore, look for a good and reliable pool cleaner today to begin offering weekly services.